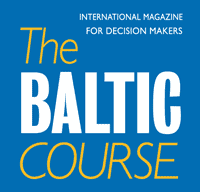 Baltika Latvija, Latvian subsidiary of the listed Estonian garment manufacturer and seller Baltika, has posted a turnover of 10.078 million euros for 2017, down 0.8 percent from the year before, informs LETA/BNS. The company's profit last year amounted to 15,960 euros, according to information available at Firmas.lv. During 2017, the retailer closed its unprofitable Bastion store at Origo shopping center. 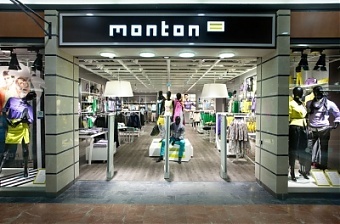 The management also revised the range of products sold in the Monton store at the Spice shopping mall and added the Bastion collection to it. "This was the right decision because clients appreciated the quality of the collection and were ready to accept higher prices," the management of Baltika Latvija said. An overhaul of the company's sales strategy had a positive effect on sales performance, the management said. In 2017, Baltika Latvija launched an online ordering service for its Monton stores at Spice and Galerija Riga shopping malls. Meanwhile, the retailer's results were adversely affected by labor shortages as it struggled to hire professional shop assistants. In 2018, Baltika Latvija plans to expand its Ivo Nikkolo store at Galerija Riga and relocate its Baltman store to the first floor to attract more shoppers. Baltika Latvija closed 2016 with 10.161 million euros in turnover and a profit of 10,961 euros. 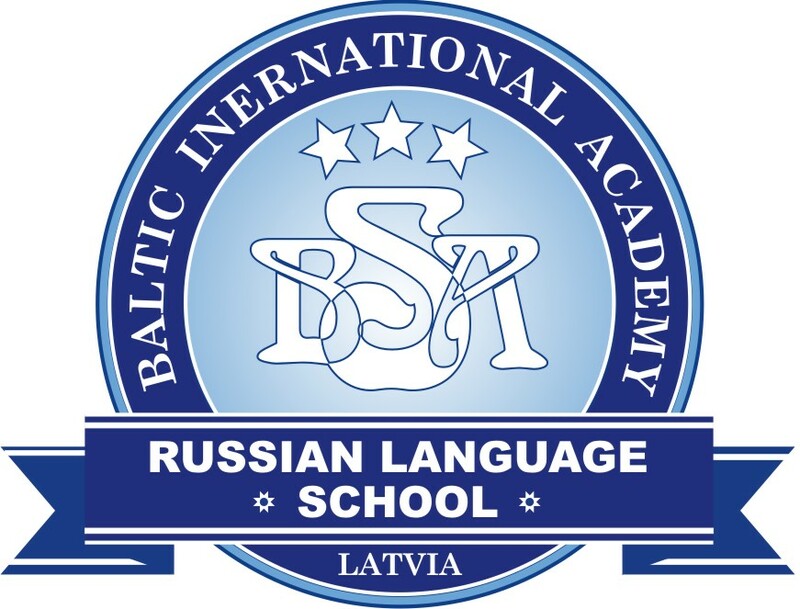 Baltika Latvija, founded in 2002, operated 21 Monton, Mosaic, Ivo Nikkolo, Baltman and Bastion stores at the end of 2017.